The launch of BDWM's "new" heritage car was celebrated on 30th June. 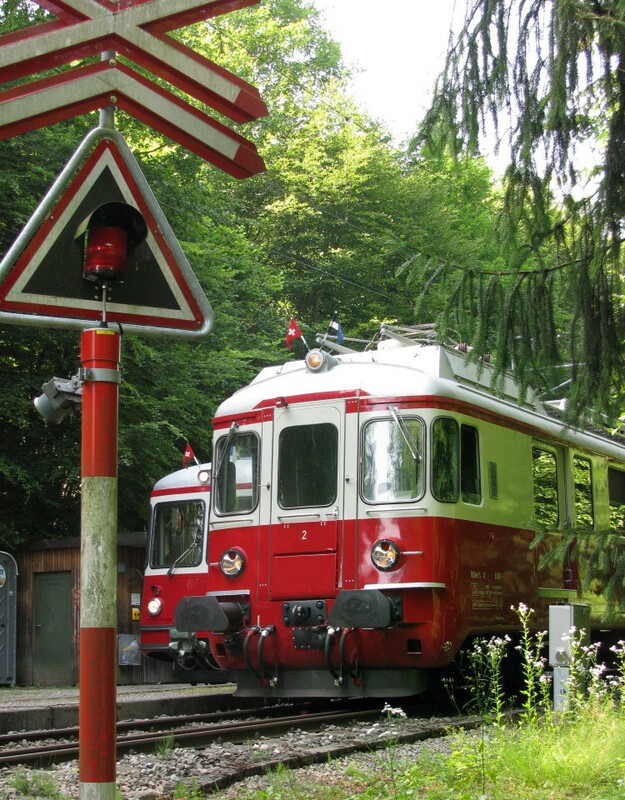 BDe 8/8 number 7 was restored by a working group and will not only be available for private hire, but can also be called upon to work regular services in times of need. 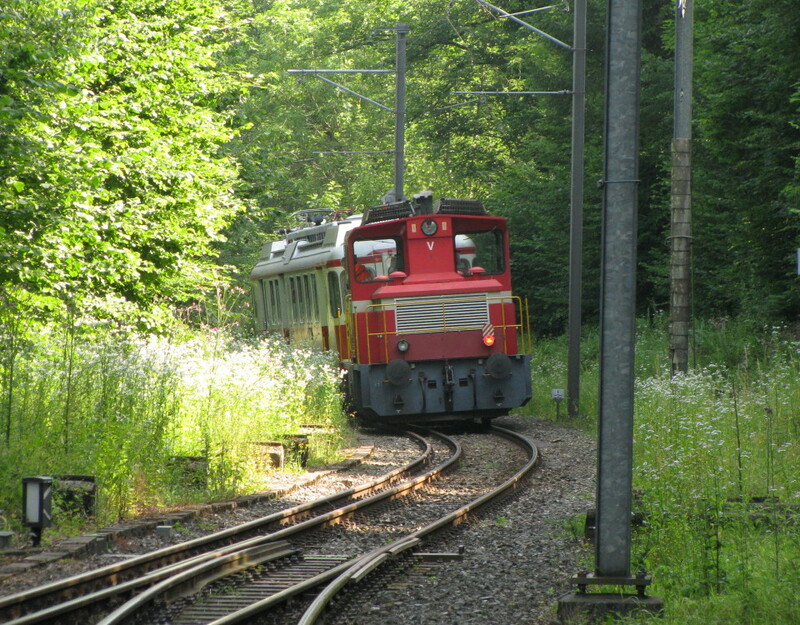 Also visiting the line was ex-WM number 2 (Wohlen-Meisterschwanden, a closed standard gauge line that is the origin of the WM in BDWM). 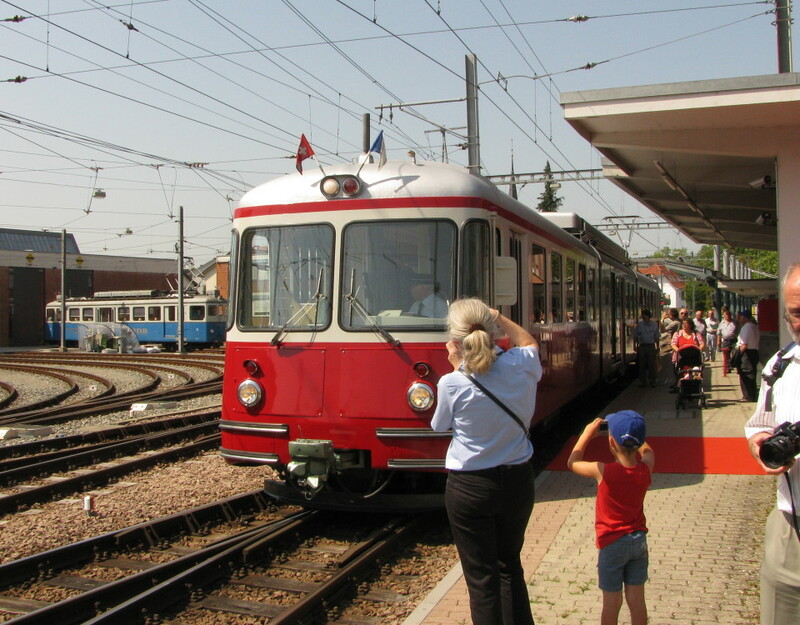 It was able to use the mixed gauge section, pushed by a diesel, to reach Bremgarten West from Wohlen. I have uploaded some pictures of the event (click here to see all).